Police in New Jersey are searching for a man who they say shot and killed a woman during an attempted robbery of three passengers in a vehicle operating under the ride-hailing service Lyft. Mercer County prosecutors say the incident began when the unknown assailant hopped into the back of the car Wednesday night in Trenton and demanded the passengers' money. 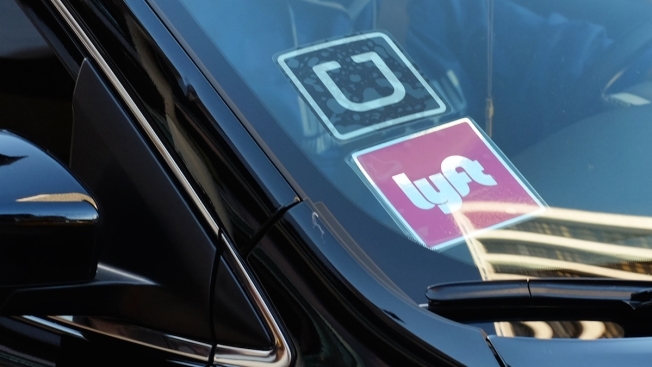 A gunshot was fired and the suspect fled as the Lyft driver sped off. Police say 27-year-old Amber Dudley was struck in the torso. The Collingswood woman was taken to a hospital, where she was pronounced dead. Police have not released the names of the Lyft driver or Dudley's fellow passengers.